James Madison University(also known as JMU, Madison, or James Madison) is a public coeducational research university located inHarrisonburg, Virginia,U.S. Founded in 1908 as the State Normal and Industrial School for Women at Harrisonburg, the institution was renamed Madison College in 1938, in honor of President James Madison. 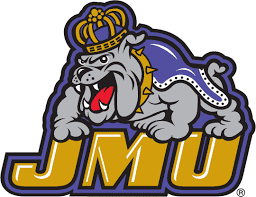 On March 22, 1977, Virginia Governor Mills Godwin (whose wife was an Alumna) signed legislation renaming the university James Madison University. The university is situated in the Shenandoah Valley, with the campus quadrangle located on South Main Street in Harrisonburg.